NowLow - Presenting products from many online shops with Free Shipping Worldwide. 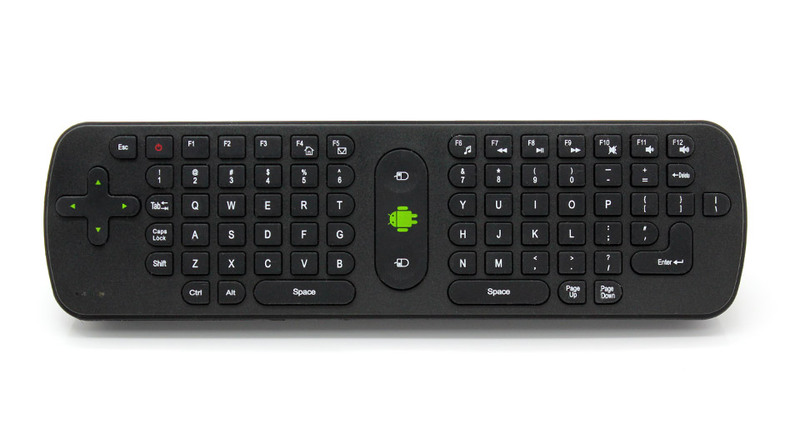 Welcome to NowLow Keyboard 2.4G World. Results 1 - 10 of 227 items found. 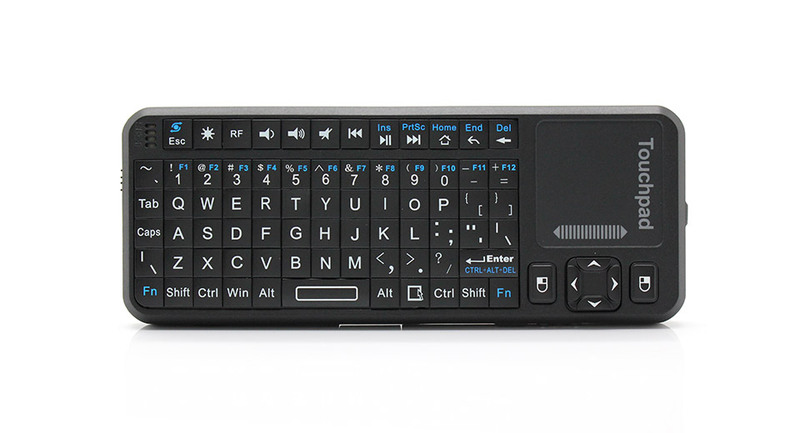 This BK3002 wireless Bluetooth is ultra-thin design and is the perfect accessory for your tablet PC or Smartphone. It is convenient to carry anywhere with a compact size. 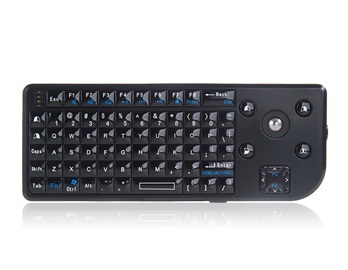 With this 2.4GHz wireless air mouse and keyboard, you will have an enjoyable time watching videos and movies. 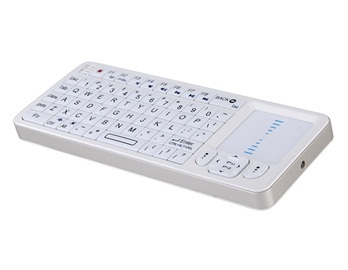 This is a wireless air mouse and keyboard supporting Windows, Mac, Android and Linux operating system. 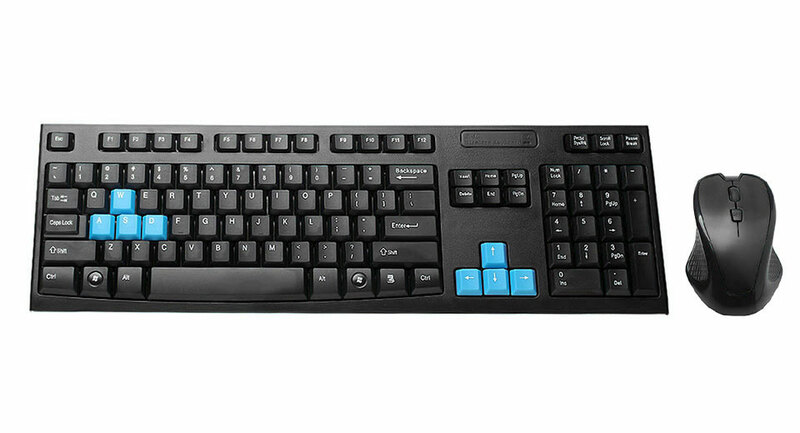 It uses an ergonomic design to bring you comfort during use.